Considering Bitcoin has managed to go over the $17,000 mark, cryptocurrency is now more popular than ever encouraging more and more people to invest or start mining digital cash. Regardless how you plan to tackle cryptocurrency, you’ll need a reliable wallet app to store your earnings. The good news is, if you’re an iPhone owner, the Apple App Store provides plenty of options. 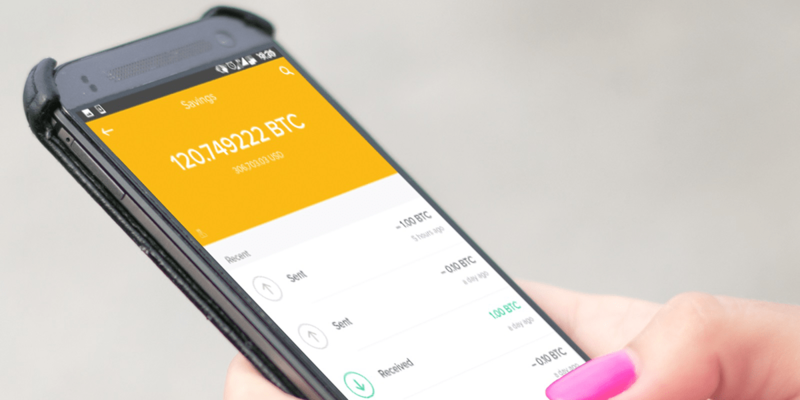 Nevertheless, we’re going to assume you want to use one of the best Bitcoin wallet apps for iPhone so we’ve compiled a list of the ones we consider most secure, easy to use and reliable. Each of the apps discussed below has useful features and some interesting advantages. Keep reading to find out which are the best Bitcoin wallet apps for iPhone! 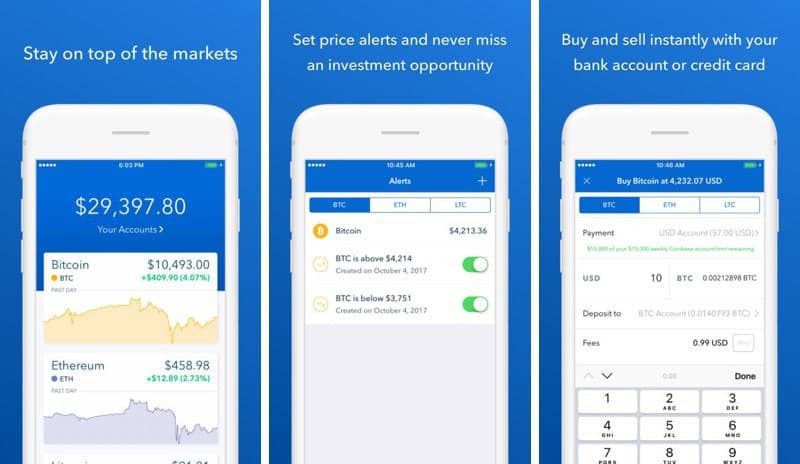 Coinbase is a secure cryptocurrency wallet app that enables you to safely store bitcoin, litecoin, and ethereum but also purchase and use them. Furthermore, you can manage your wallet from the Coinbase website so it’s easily accessible from PCs as well. The app provides practical features such as cryptocurrency price charts, passcode protection and an option to remotely disable your iPhone’s access to the wallet should it get lost or stolen. With Blockchain – Bitcoin Wallet you can store and manage bitcoin and ethereum currencies in a convenient manner. You can easily create new wallets, backup and restore, as well as perform currency conversions. The app also provides robust security features, including two-factor authentication and pin security. However, there are other useful options such as QR code support, plus it supports more than 25 languages. 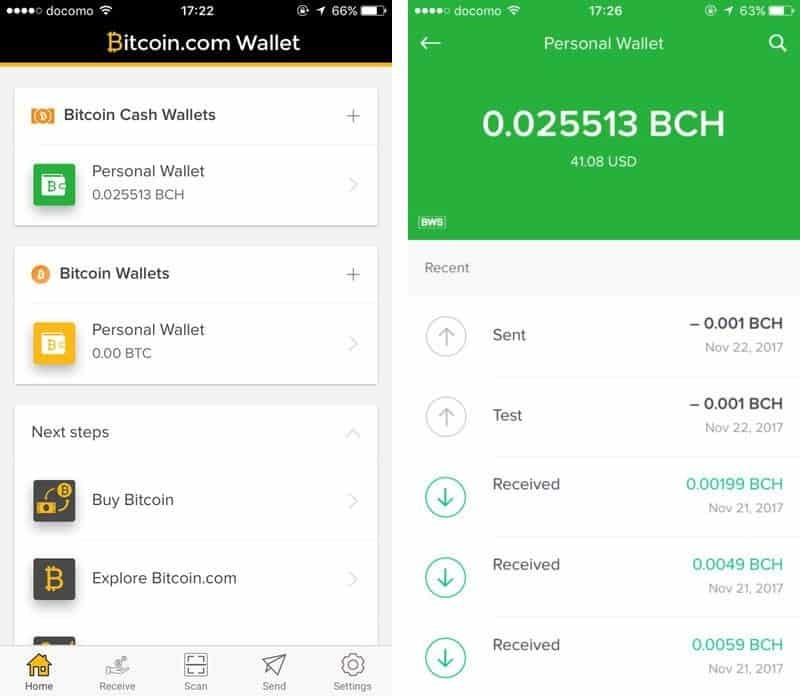 If you enjoy all things official and you’re interested mostly in working with Segwit Bitcoin (BTC) or Bitcoin Cash (BCH), Bitcoin Wallet by Bitcoin.com is probably one of the simplest ans safest solutions. You can easily store, buy, and sell the supported currencies and it’s 100% free. 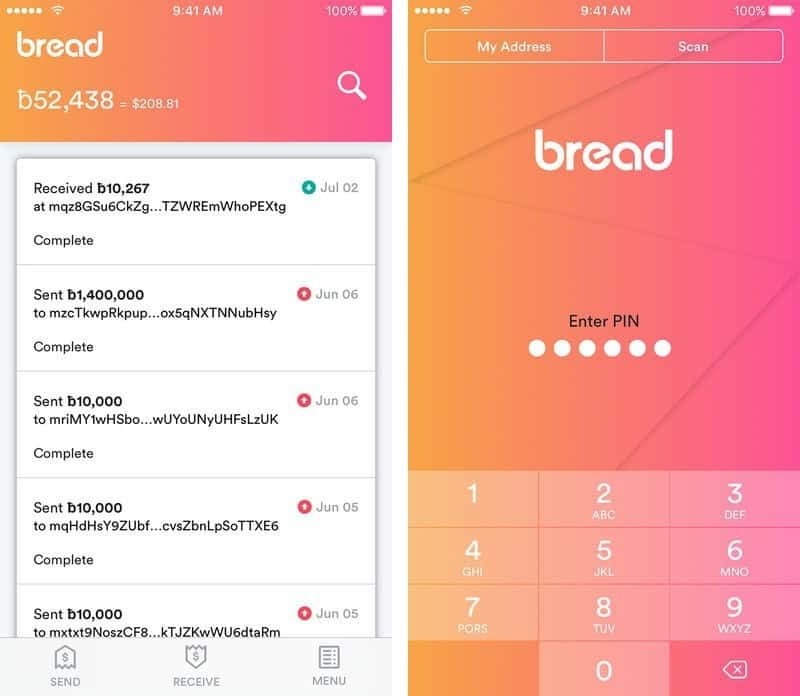 Bread – bitcoin wallet is not as popular as the apps listed above but it has a gorgeous interface that’s also very easy to use. The app allows you to backup and restore your wallet should when you switch to a different iPhone. You can also enable pin and Touch ID security to make sure your wallet can’t be accessed by other people. 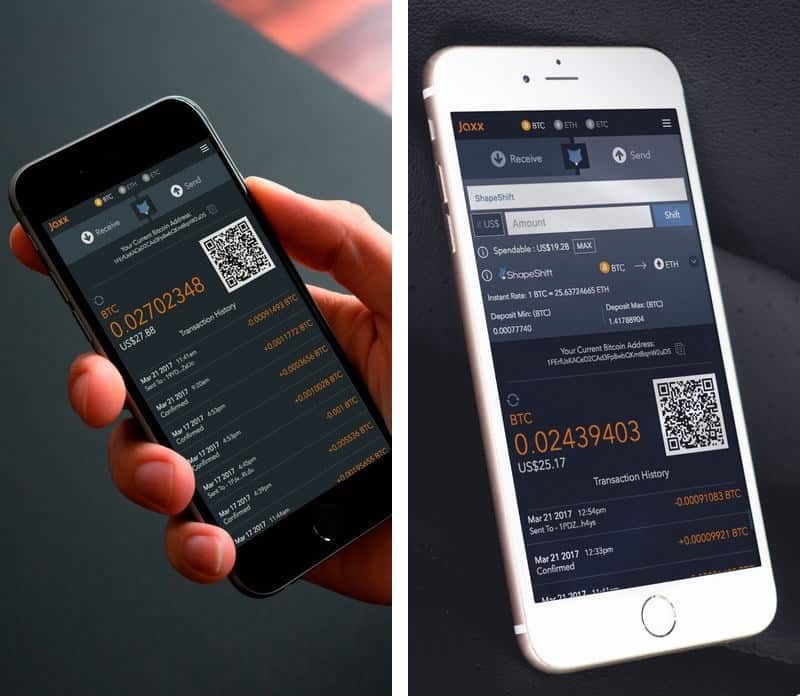 If you want to manage and store multiple cryptocurrencies, Jaxx Blockchain Wallet might be the best solution for you. The app supports bitcoin, litecoin, ethereum and other currencies. You can view your balance in any of the supported currencies and provides all the necessary security features including PIN protection and backup and restore. 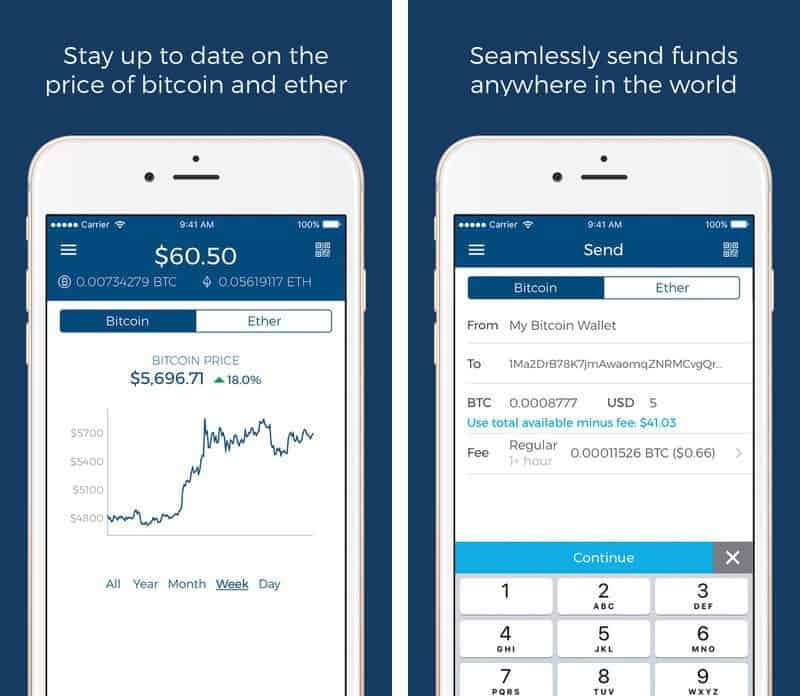 Have you found your favorite Bitcoin wallet app for iPhone? Let us know in the comments section!